The Miami International GuitART Festival presents Cuban virtuoso guitarist Iliana Matos, the winner of Andrés Segovia and Manuel Ponce International Guitar Competitions. Following the tradition of María Luisa Anido, the Great Lady of Guitar, who, when hearing Iliana play, wrote: “I am impressed by your wonderful guitaristic art, and I am proud to know that a woman (and a Cuban woman!) came to such a degree of artistic perfection”. Her highly acclaimed GSP CD “Angels in The Street” has earned universal acclaim from critics, placing her among the elite of today’s classical guitarists: “Her name deserves to go down in guitar history as one of the great players of our time.” (Classical Guitar Magazine). 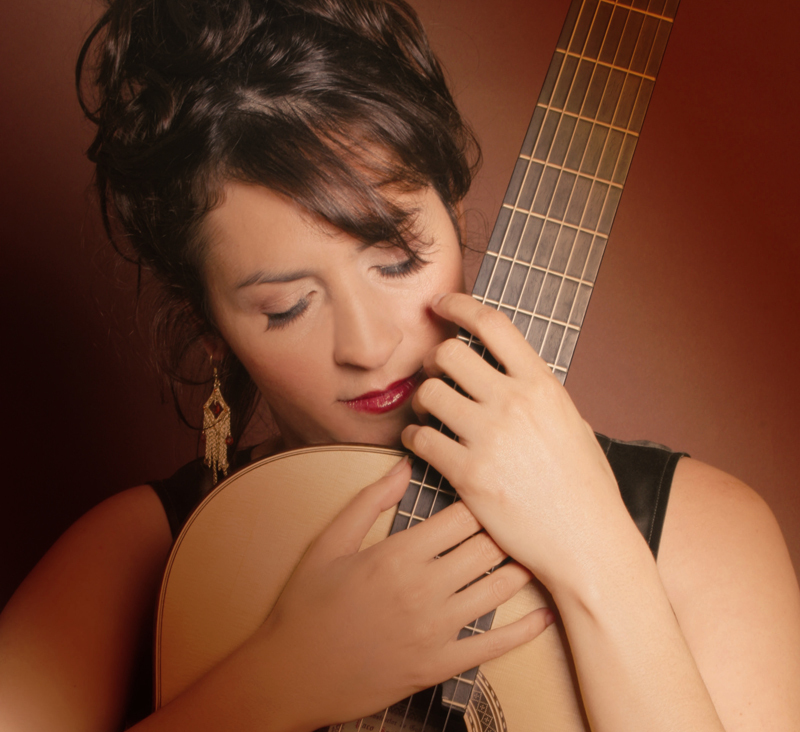 With her love of contemporary music and desire to develop the guitar repertoire, Iliana Matos has premiered works by numerous composers, including Eduardo Morales, Tomás Marco, Zulema de la Cruz, Gabriel Estarellas, Flores Chaviano, Ileana Pérez, Madays Andino, Ñico Rojas, Yalil Guerra, Luis Mario Ochoa and Eduardo Martín.